adidas SLVR presents the new CL-Primeknit, a unique summer option featuring adidas's new Primeknit technology. 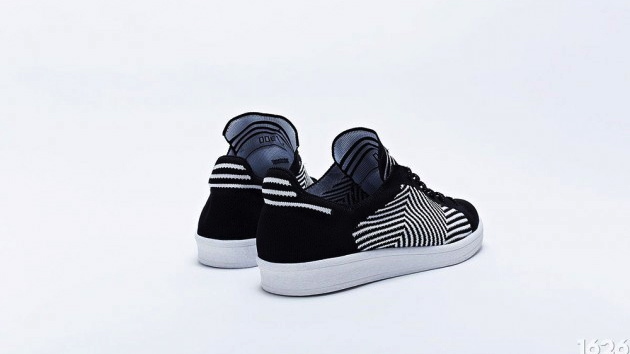 adidas SLVR presents the new CL-Primeknit, a unique summer option featuring adidas's new Primeknit technology. 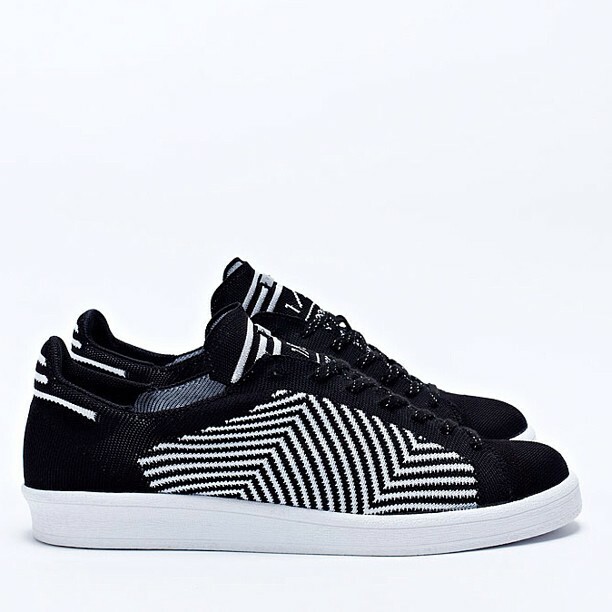 The shoe utilizes a mesmerizing, knit pattern upper, mixing together black and white yarn on top of a solid white sole. 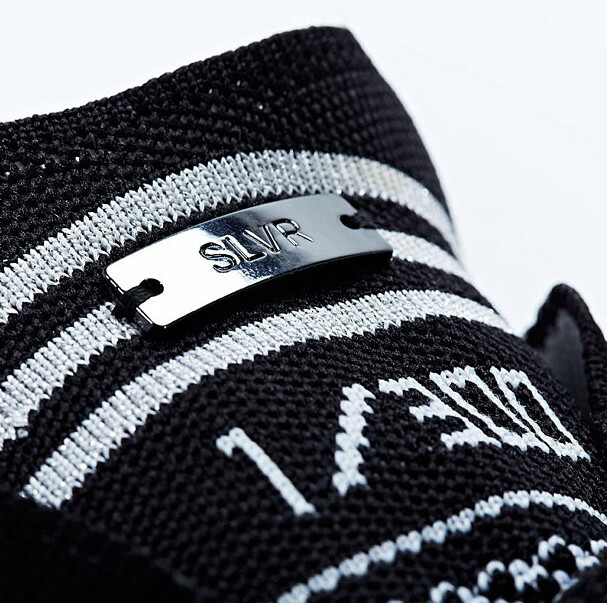 Limited to 300 pairs, each shoe includes individual numbering on the tongue underneath a metal SLVR emblem. 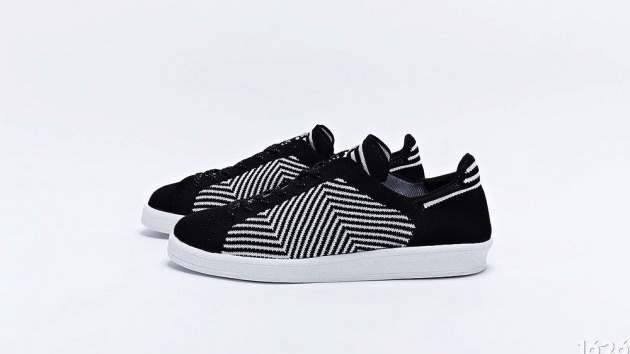 The adidas SLVR CL-Primeknit will release this week at select accounts, including the Berlin SLVR store, No. 6 London and No. 42 Paris.